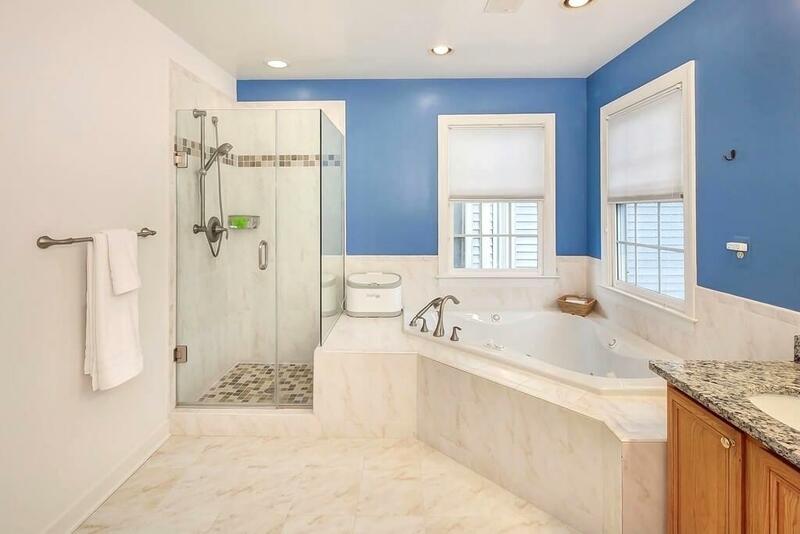 Small bathroom design ideas should start out with great colours. If you have a large room that you want to feel cosier, you would typically use darker colours to bring the room in. 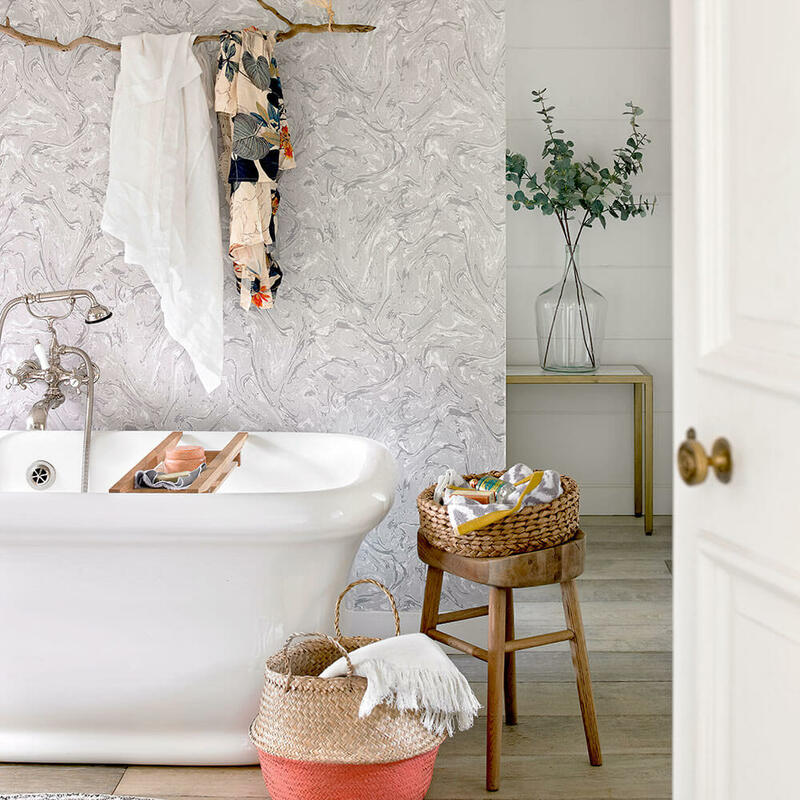 However, when you have a small bathroom, you want to use bright and light colours to widen the space and make it feel most spacious than it really is. 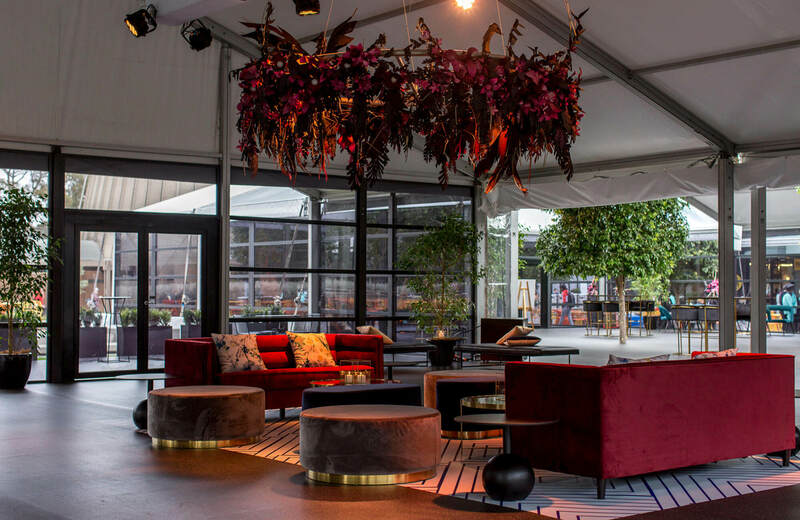 You do not have to go all white if you detest that type of look, but you should at least go with colours that reflect light for they really do give the illusion of more space. Add a splash of colours with towels, rugs and your shower curtain, but keep the walls light. Next, think upwards. If you are considering small bathroom design ideas, you have to try and employ some innovative ideas to use the limited space that you have. This means finding or making storage space where none existed before. This means thinking about having more towel racks hanging on your walls, so you can hang clean towels as well as wet ones. You can also add shelves to keep your necessities on, especially if you have a small medicine cabinet. You can also find other interesting ways to make new storage space. For example, if you keep your jewellery in your bathroom, then there are some really imaginative ideas out there that you can copy. Personally, I like to check out sites such as Pinterest which contains thousands of such design ideas. 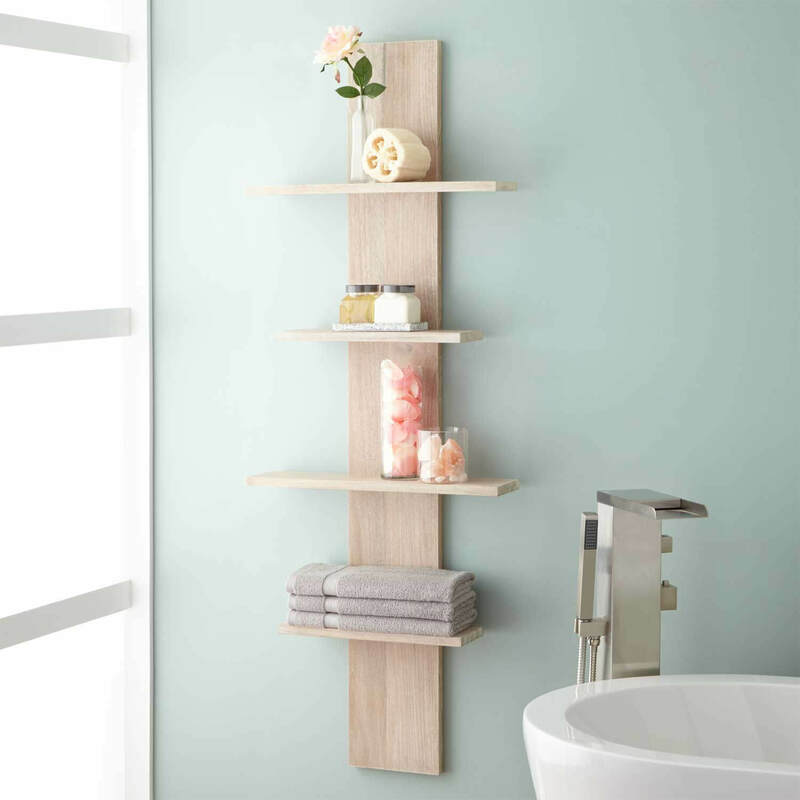 You can also find new ways to keep your bathroom organized. This can be done with fun small bathroom design ideas. 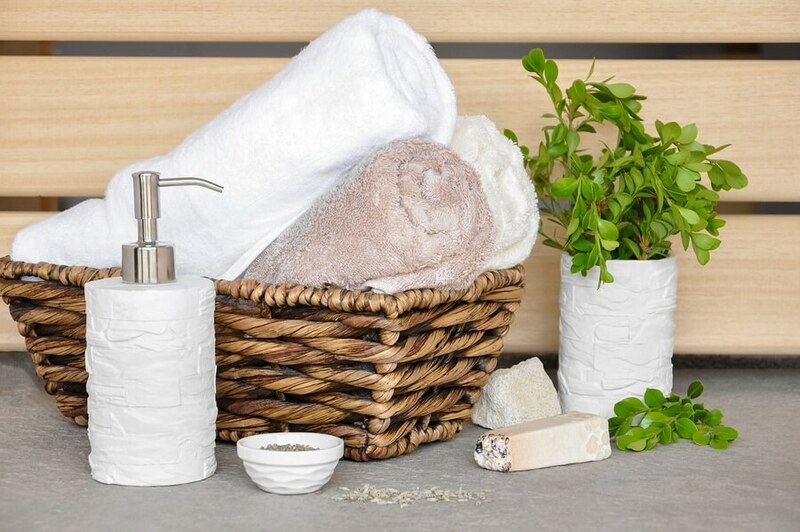 Some people roll towels to store on a shelf or in a large basket rather than having a large cabinet for linens in the bathroom. You can find neat ways to store your bathroom items near the bathroom rather than in it if you need to do so. You can find unique styles and shapes of things like hampers that will fit into smaller spaces and oddly shaped spaces.